Don’t be caught unprepared and risk losing thousands in fines! 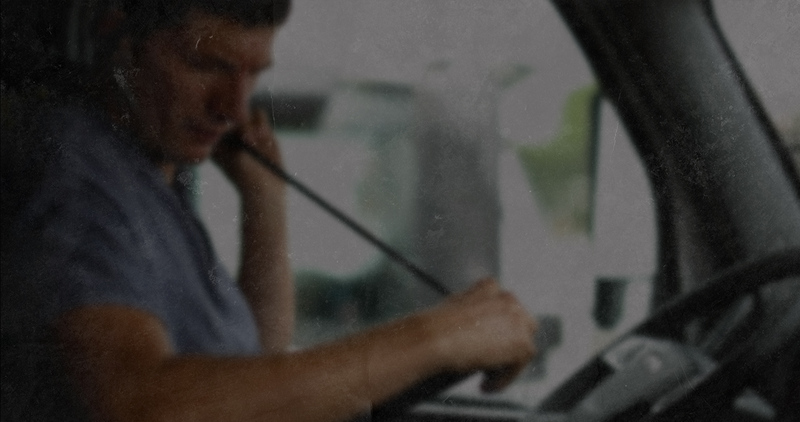 Contact us today to simplify your path to compliance with expert care from Wired Truck. See the difference we can make. Powerful, Reliable and Easy to Use. Uses Your Smartphone or Tablet. We’ve been around this industry long enough to know what real truck driving professionals need. 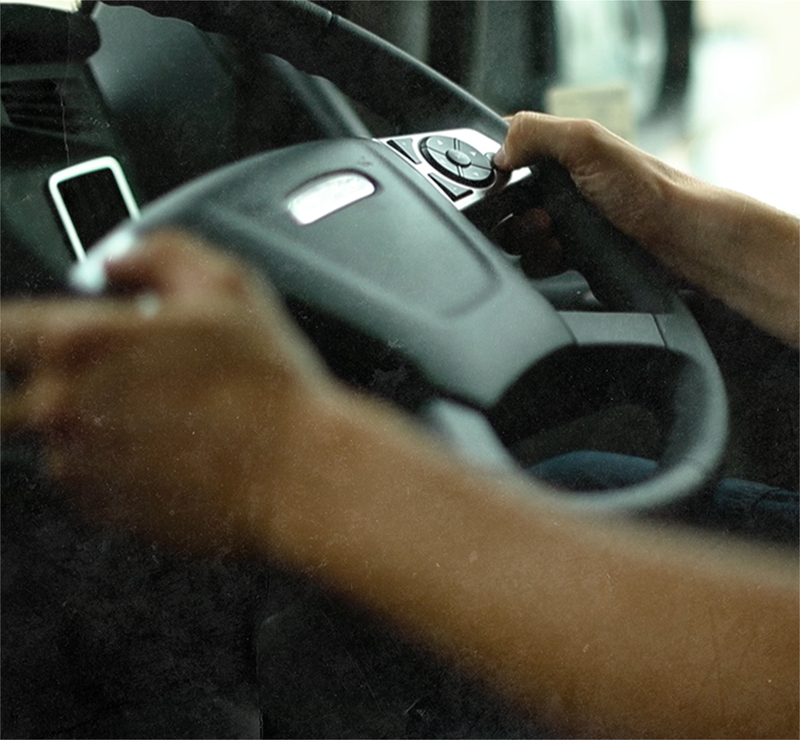 Wired Truck’s mission is to get you the technology you need to stay safe and compliant while you’re on the road. Our hand-selected and proven solutions are backed by the industry’s leading technology providers to ensure you are taken care of.